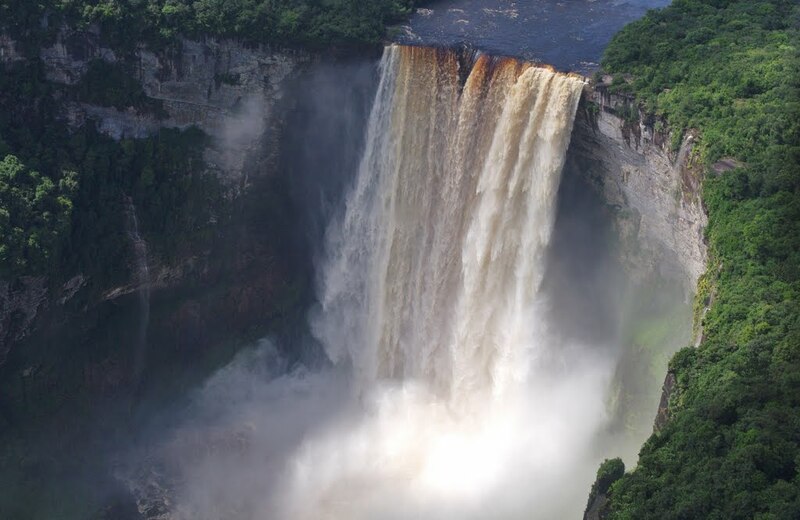 Kaieteur Falls has largely escaped commercialism and development which is great but it makes the place very nontrivial to visit. There are a handful of ways to get there but the most common is a daytrip from Georgetown. The flight from Georgetown takes about an hour. Usually you can combine another sight like Orinduik Falls to your trip by paying a little extra. The day trips also include a lunch. There are various tour operations and combinations for the length and destinatoins. 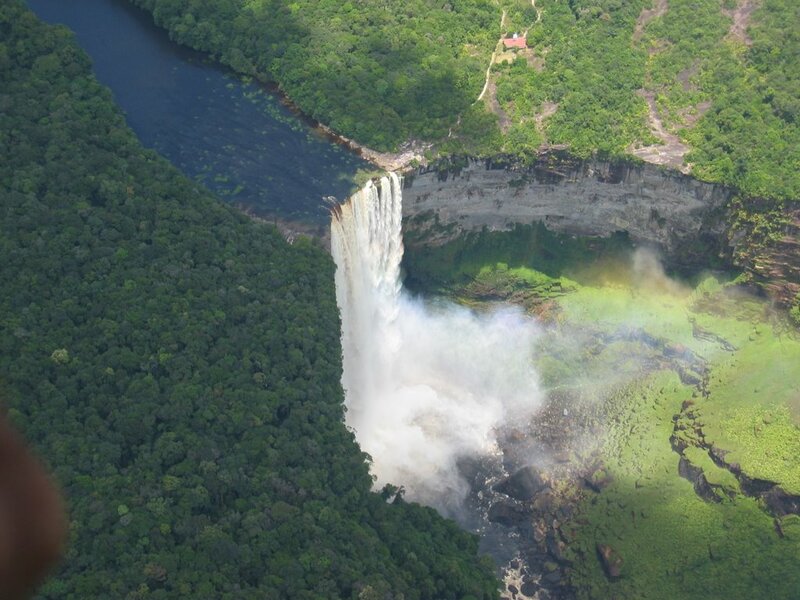 However the prices of day tours to Kaieteur Falls from Georgetown are somewhere around $250.